POLL Carnival "HUSTLE + HEART"
This fun, family event would not be possible without volunteers like YOU! Please follow the link below to SIGN UP for a shift at one of the booths. You can sign up for ANY booth. Booths are not team specific. Don’t delay and grab your slot now! Check out the new POLL gear at the POLL Spirit Store. Click on link below. 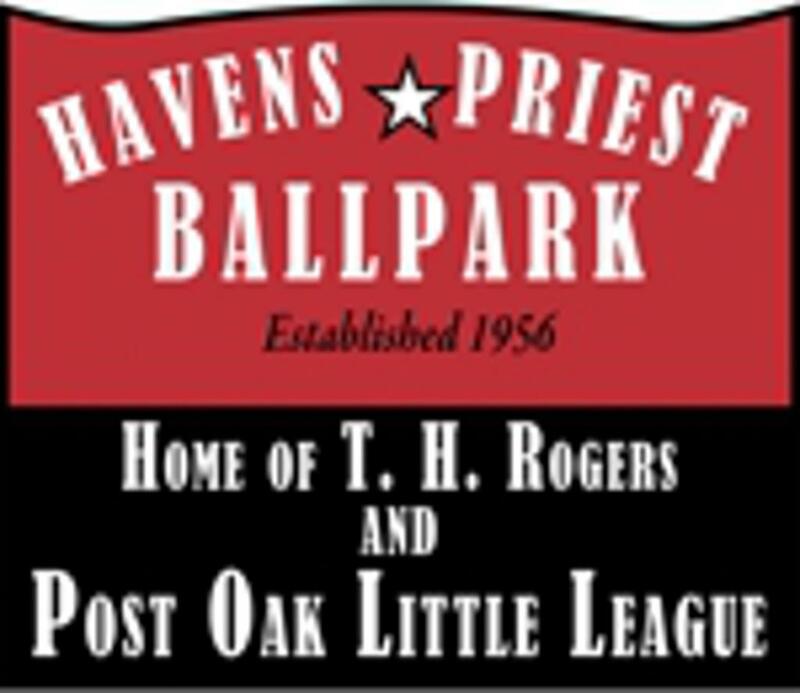 ©2019 Post Oak Little League / SportsEngine. All Rights Reserved.